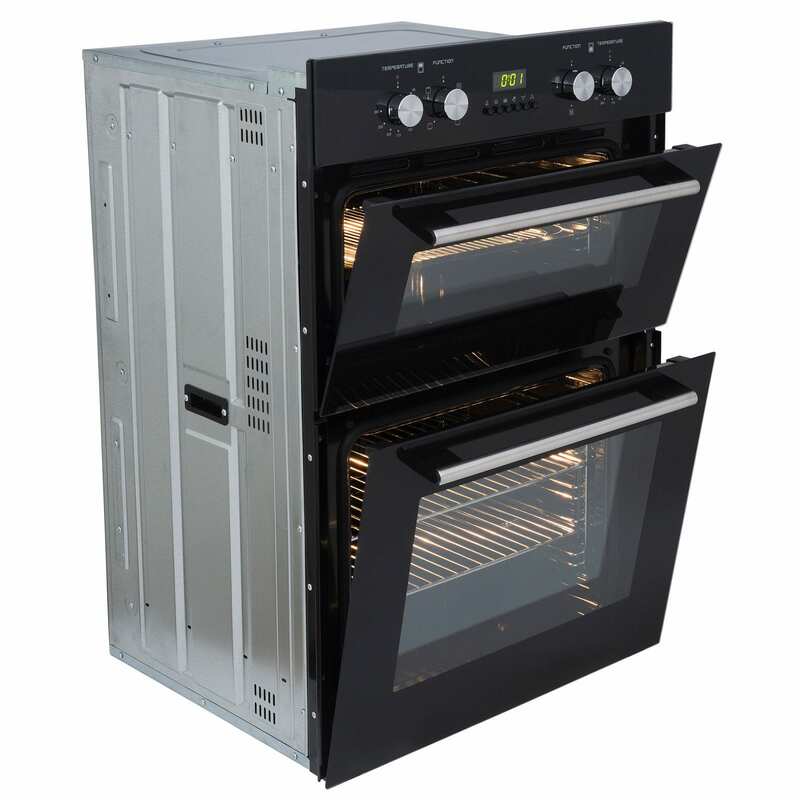 This built-in multi-function electric double oven from SIA provides you with a variety of ways to cook your favourite foods. 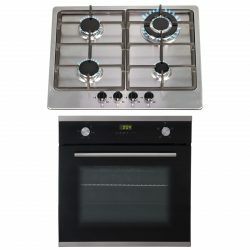 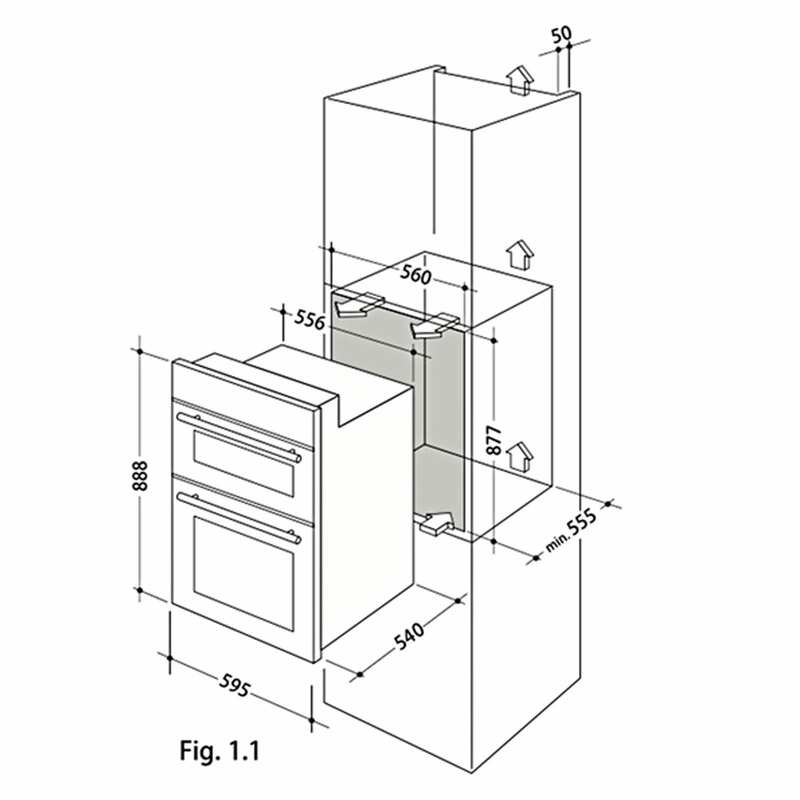 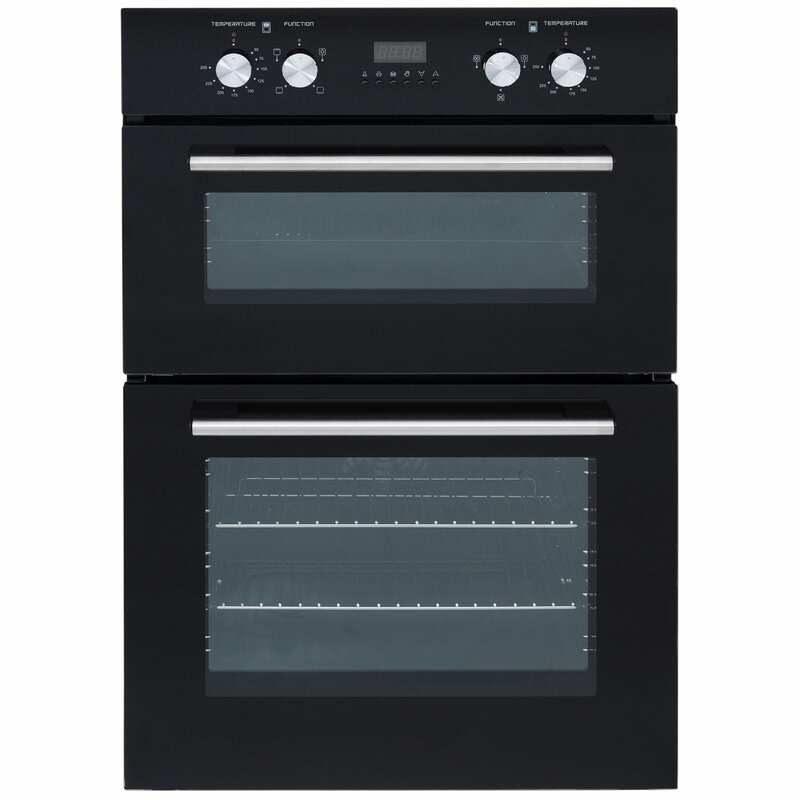 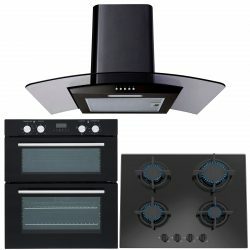 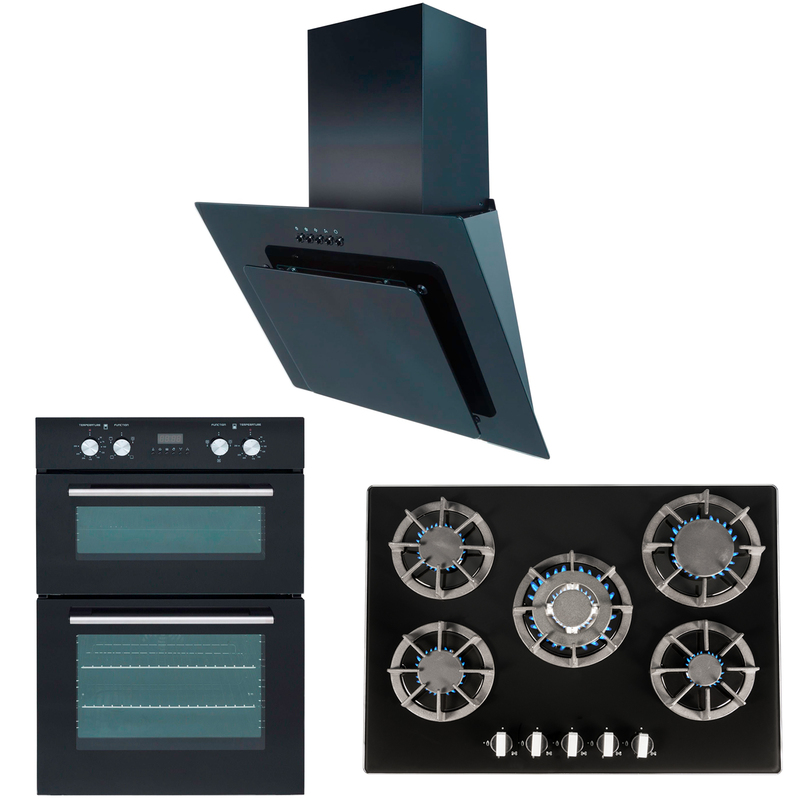 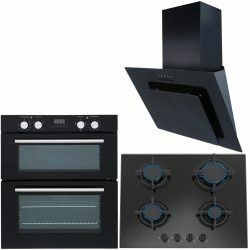 The DO102 is a great choice if you’re looking for a good quality and stylish oven to modernise your kitchen. 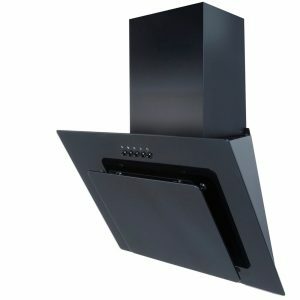 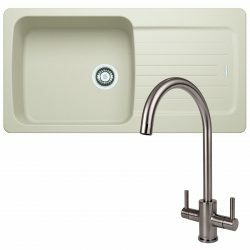 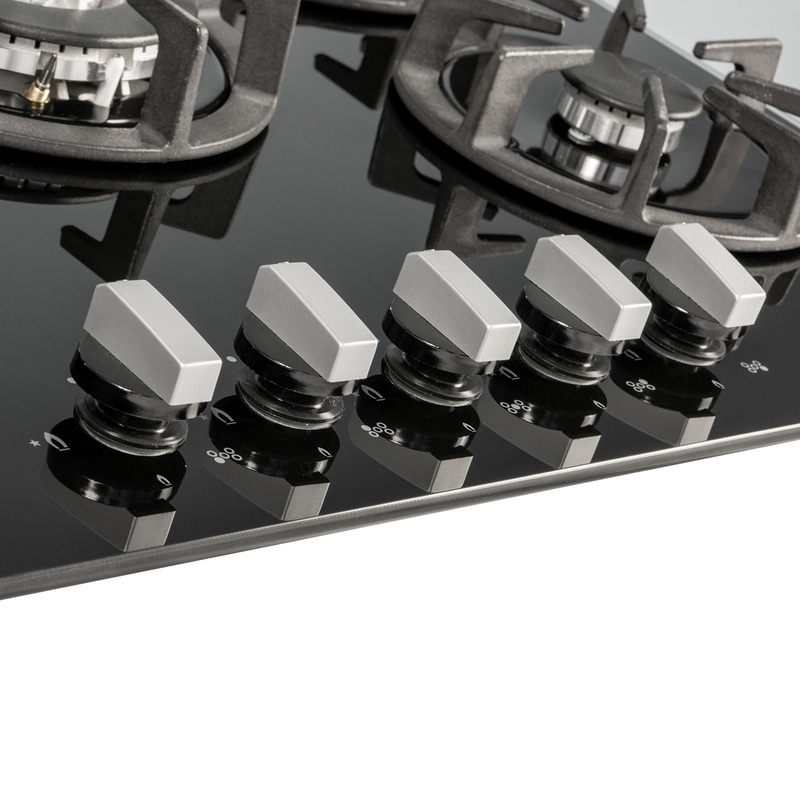 Its stylish black design allows it to slot itself nicely in your kitchen units to create a flush and seamless appearance. 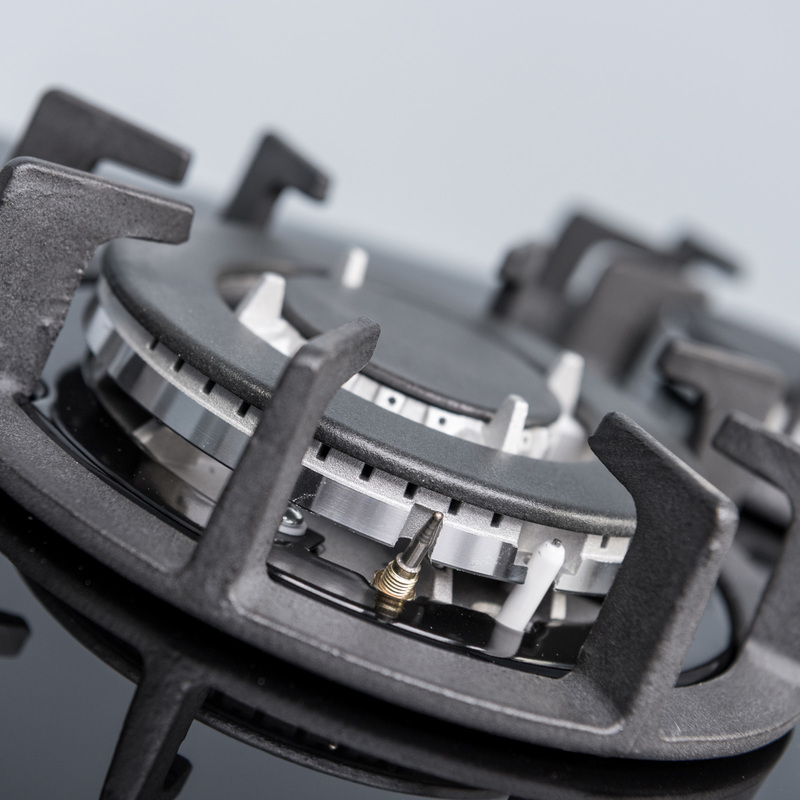 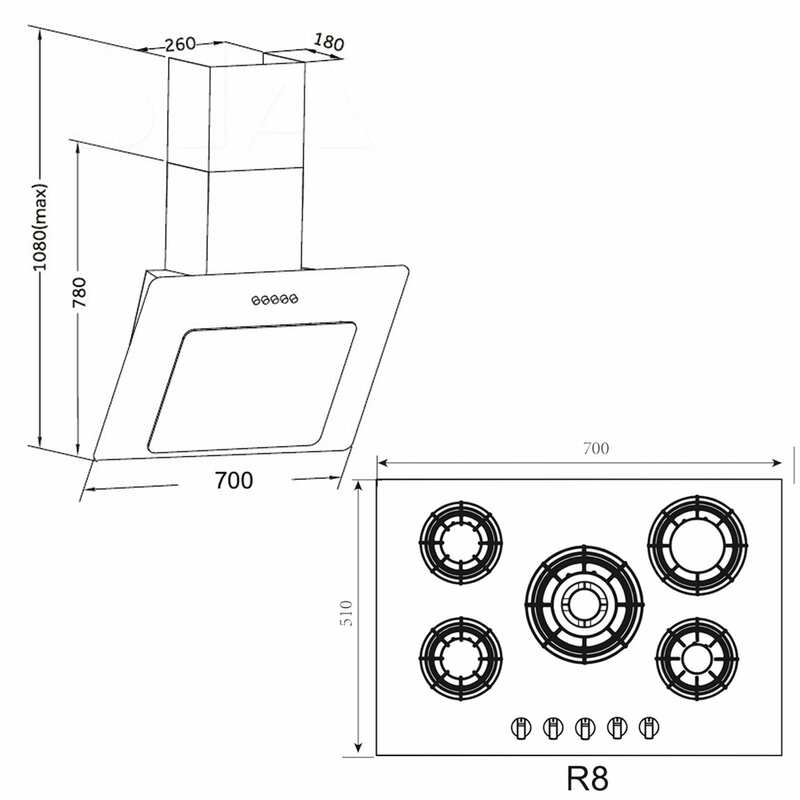 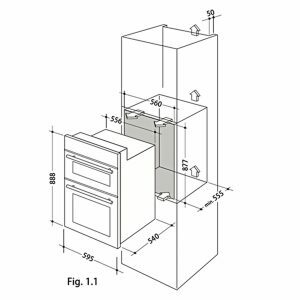 • Bottom Oven – Light / Fan (Defrost) / Circular Heater Fan – If it’s even cooking and no flavour transfer you’re looking for the latter function is for you! 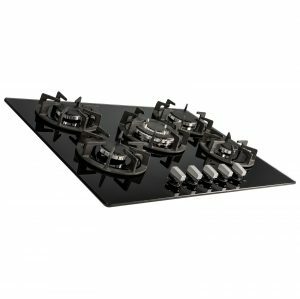 • The programmable digital timer is a great asset for the hostess with the mostess! 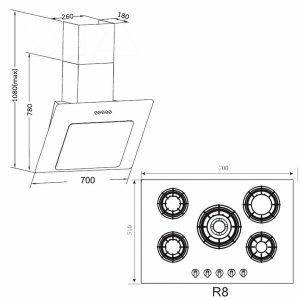 • The 25W halogen lights provide enough illumination to help you see every juicy detail! 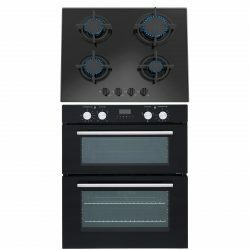 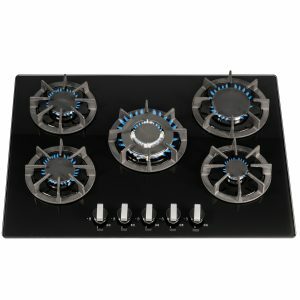 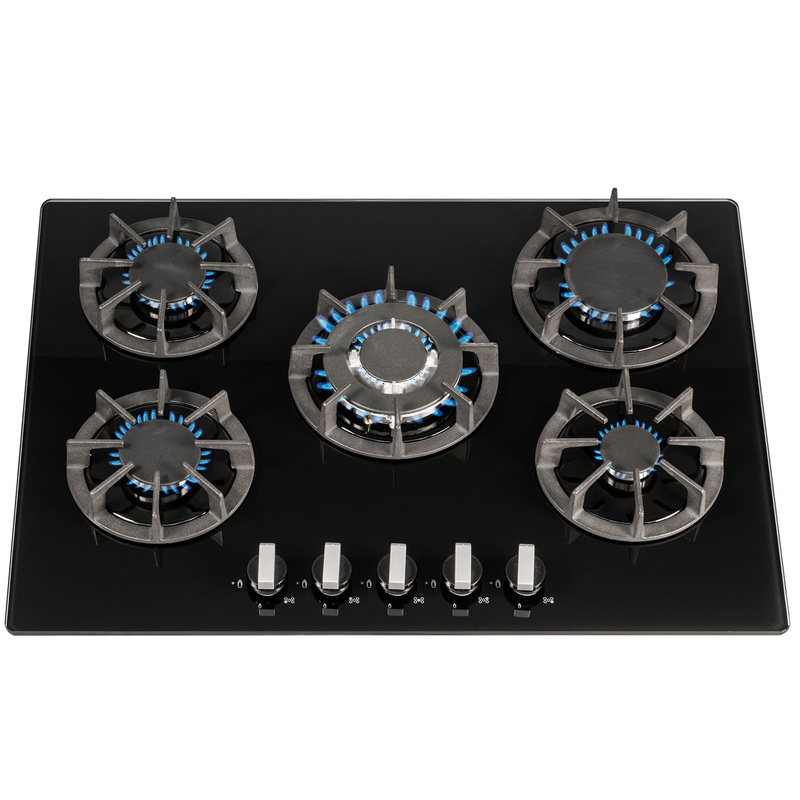 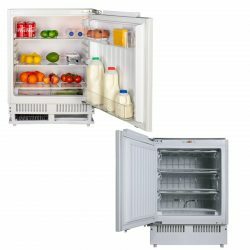 The DO102 is a great addition to your kitchen at an affordable price so it won’t break your bank and you won’t see an increase in your energy bills either as this appliance is A rated.